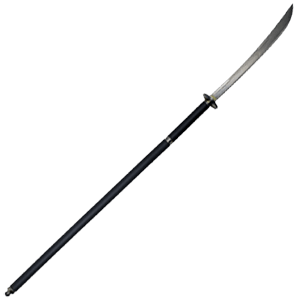 We have a full line of functional Oriental swords of all types such as katanas, ninja swords, samurai swords, tai chi swords, tantos, wakizashis, and zatoichis and shirasayas. All our oriental swords are made by top manufacturers CAS Iberia, Paul Chen, Windlass and Cold Steel. 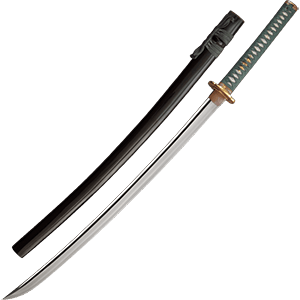 Samurai Swords and Katanas, are looked upon as one of the most beautiful and intricate bladed instruments. 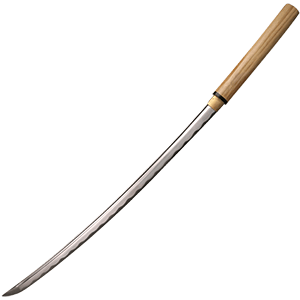 The Japanese katana is the sharpest sword in the world. We carry a wide range oriental swords in varying degrees of decoration and functionality to satisfy the needs of both the martial artist and the collector. 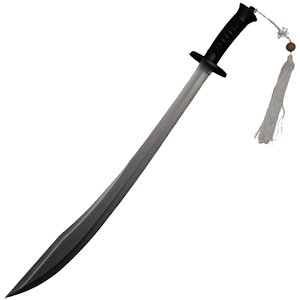 We only carry the best oriental swords on the market and are well worth the money. Oriental swords possess many unique looks that set them apart from Western blades, making them a great choice for collectors. 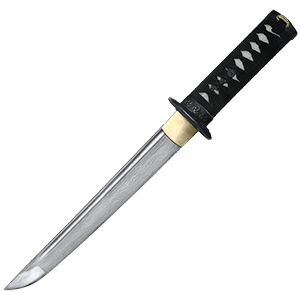 We carry a fine selection of Decorative Oriental Swords in a range of different styles, including decorative katana, decorative wakizashi, decorative ninjato, decorative Dao, and more. These decorative samurai swords and ninja swords look stunning when posed in a display case, set on a display stand, or showcased with a wall hanger. Our selection includes a number of distinctive Chinese swords and Japanese swords with ornate detailing that makes them incredibly eye-catching. 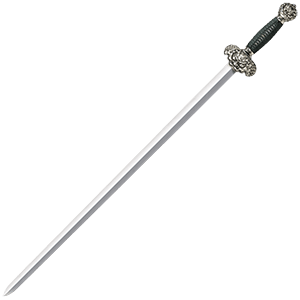 Certain of these non-functional swords come with sheaths, scabbards, and harnesses that allow them to be carried as props or costume accessories. Crafted from materials ranging from stainless steel to high carbon steel, these excellent Oriental weapons are sure to become the highlights of your collection. 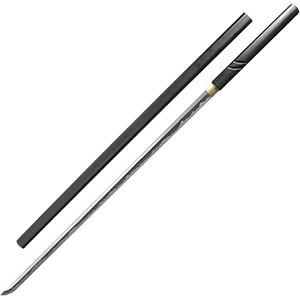 The Zatoichi sword, immortalized by the legendary blind swordsman, is a full-length straight katana, disguised as a simple walking stick. Zatoichi is a fictional character featured in one of Japan's longest running series of films and a television series set in the Edo period. The great popularity of the character has been likened to that of James Bond in Western countries. 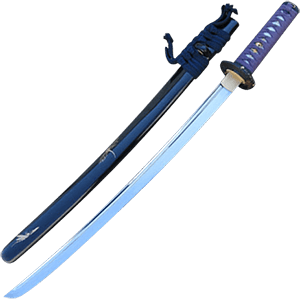 We carry four exciting versions of the Zatoichi sword made by CAS Hanwei. These Zatoichi swords have a fully tempered carbon blade that is housed in a natural hardwood scabbard and handle combination.